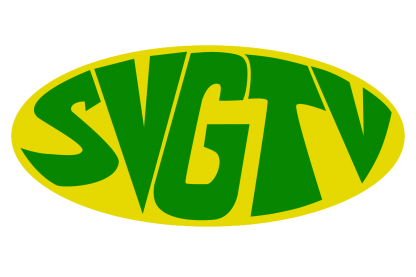 The use of marijuana for medicinal purposes, will be the best way forward at this time for SVG as it relates to the ongoing discussion on its legalisation. According to Prime Minister Dr. Ralph Gonsalves, who was speaking on Boom FM, — the matter of legalizing marijuana is not at the forefront, but more so, is the matter of having it for medical purposes. He said that this has been the movement in other countries and St. Vincent & the Grenadines will also take this route. The Prime Minister and Minister of Legal Affairs said that persons are not usually arrested for having a small quantity as this has been stipulated on the law books. He however noted that those who have a small quantity, particularly for religious use, should not be disrespectful to police officers who are here to protect and serve. The Prime Minister also noted that through research, although this country is slowly leaning towards medical marijuana, is still very conservative in its decriminalization and usage for recreational purpose.